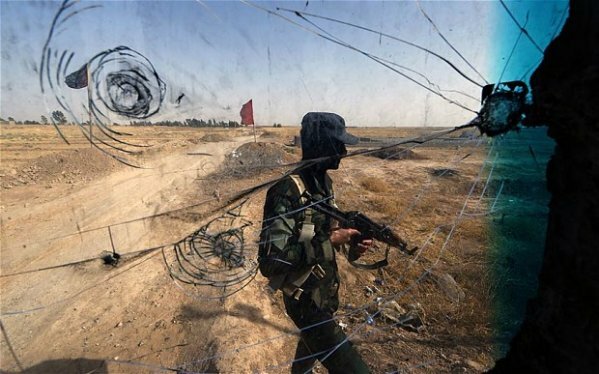 The centre of the Saladin Province in Iraq, Tuz Khurmatu, mostly populated by people of Turkmen ethnicity, has been subjected to another civil clash evoked by a number of unidentified individuals. On 25 May, two Turkmen citizens, namely Mr Mehdi Hasan and Mr Ali Muhammed Mehdi, have been shot dead in the town of Nameer near the post office in front of their houses, while a number of other individuals were left injured. In the district of Alhay Alsinai in Tuz Khurmatu, however, a number of severe arson attacks were also inflicted, burning down the shops of several civilians, including the garages of Mr Haji Aziz, Mr Nidham Kanna and Mr Hasan Abbo. With the ever-rising presence of IS militants in the region, the Iraqi Turkmens are caught in the middle of a stern civil conflict with no security support, neither from the Central nor from the Kurdish Government, despite the community’s demands to be allowed to establish its own security forces or to at least have a role in the existing ones to protect itself from the IS offensive.